One of the leading developers of vehicle connectivity systems and automotive electronics Danlaw Inc., has launched two new cellular vehicle-to-everything (C-V2X) communications units that will be available for customer deliveries in the first half of the year. Danlaw’s new AutoLink onboard unit (OBU) and RouteLink roadside unit (RSU) devices both feature the Qualcomm Technologies 9150 C-V2X chipset solution. 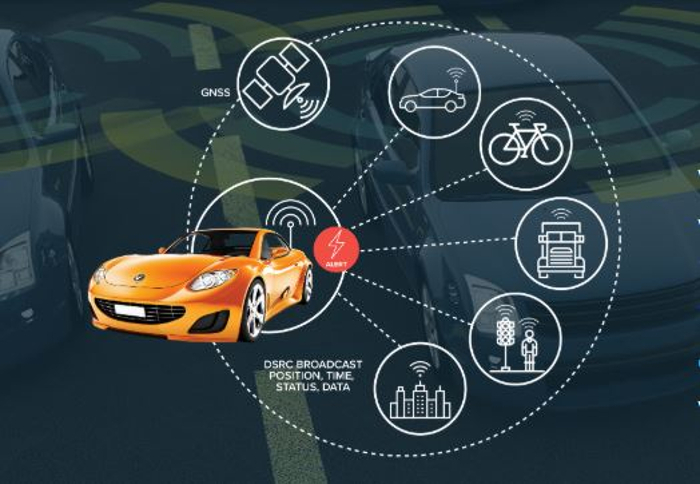 Rapidly gaining traction with auto makers and the intelligent transportation industry, C-V2X is a new solution for V2X communications that enables improved automotive safety, automated driving, and traffic efficiency. C-V2X is designed to make use of future improvements in cellular radio technology, such as 5G, based on standards set by the globally recognized 3rd Generation Partnership Project (3GPP). With headquarters in the USA, and facilities in the UK, India and China, Danlaw is one of the largest suppliers of connected devices in the world. 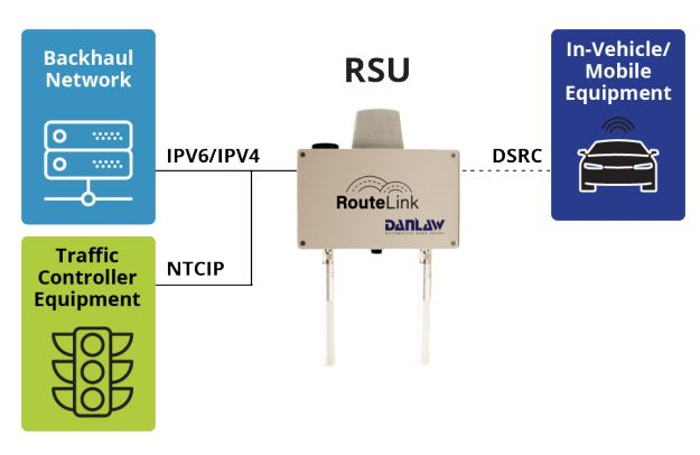 Danlaw’s AutoLink OBU and RouteLink RSU devices can be configured to use either PC5 C-V2X or dedicated short range communications (DSRC) radios to maximize compatibility with global intelligent transportation systems (ITS). 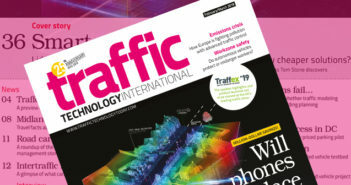 Working together, AutoLink and RouteLink operate on the 5.9GHz spectrum to broadcast Basic Safety Messages (BSMs) with lane-level accuracy, providing drivers with 360° situational awareness of surrounding vehicles, people or infrastructure. The products were designed to enhance mobility in smart cities, optimize public transportation initiatives, and create a safer driving environment for the 270+ million vehicles currently on the road. Integrated with the widely-used Qualcomm 9150 C-V2X chipset solution, Danlaw’s AutoLink and RouteLink units are designed to be one of the most reliable and accurate C-V2X solutions on the market. The OBU and RSU feature a wide communication range, enhanced non-line-of-sight (NLOS) performance, and improved cost efficiency, without relying on cellular network coverage. The company’s V2X systems are built upon decades of experience designing, manufacturing, and deploying connected vehicle technology globally. 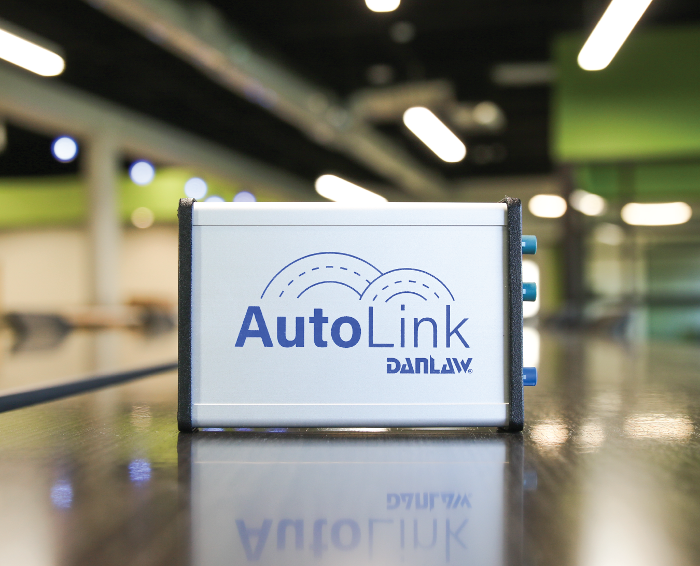 Danlaw’s AutoLink OBU is currently deployed in numerous smart city pilots across the USA, including the Ann Arbor Connected Vehicle Test Environment and the New York City Department of Transportation Connected Vehicle Pilot program. “We strive to develop forward-thinking technology that will improve safety and mobility in cities around the world. By combining our extensive V2X systems development experience with the Qualcomm 9150 chipset, we were able to create the most reliable and ITS-compatible C-V2X solution on the market,” said Scott Morrell, Danlaw’s VP of Engineering.